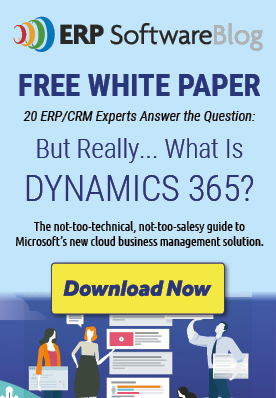 July 22, 2015 by iCepts Technology Group, Inc.
Microsoft Dynamics NAV is a proven and mature business management ERP system that can connect your unique business departments together and streamline operations. Easy to use, with powerful new functionality, Dynamics NAV has recently been enhanced with the latest release of NAV 2015. 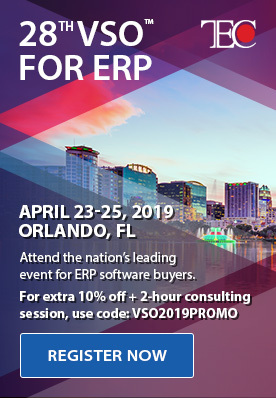 Now, you can experience NAV and test drive Microsoft Dynamics NAV to learn more about this popular enterprise solution. Click and follow along for yourself In this guided tour to learn how the RoleTailored User Experience makes it easy to identify your everyday task to enhance productivity.